Submitted by peter on 20 February, 2011 - 18:45. Chevy has done okay in Thailand so far. Chevrolet has some interesting models that offer something a little different when compared to the competition, and the prices have been right. For example, the Optra Estate is the only real option for those looking for a budget estate car, while the Captiva brings 7-seater practicality and diesel power to the SUV market. 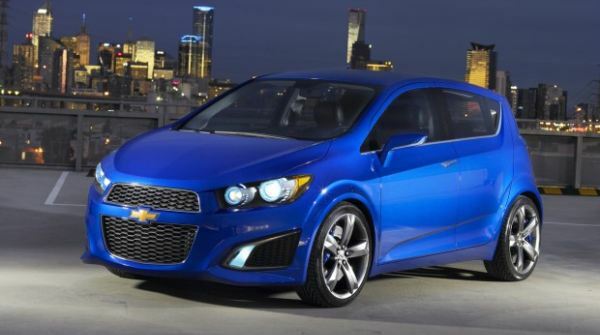 Vehicles like these have allowed Chevrolet to keep the sales charts ticking over. On the other hand, Chevy's mainstream cars haven't really gained much traction. The Aveo did okay, but bland styling and lacklustre performance don't help its cause in what is a very important segment. 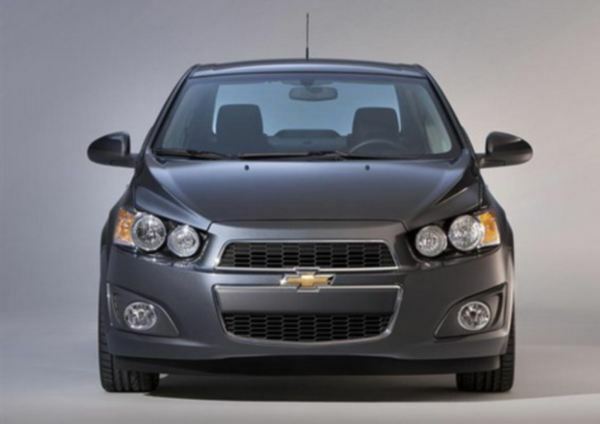 The 2012 Aveo looks set to change everything. An article discussing the Aveo must at some point include references to the Honda City, and Toyota Vios. So let's get that out of the way early. These two cars set the benchmark in the segment, and while they are very similar on paper, they differ significantly in terms of styling. The City is sharp and angular, while the Vios is blunt and bulbous. Why focus so much on styling? Well, in this segment style is probably the single most important attribute to determine success. Young people will tend to want something that fits their lifestyle, as well as their budgets. 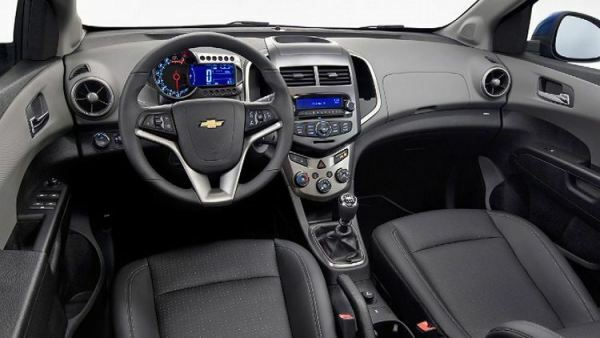 Enter the 2012 Chevrolet Aveo. Styling is very interesting, and although I'm not sure everyone will be happy with it, I think it should attract some away from Toyota and Honda offerings in this segment. Perhaps the most impressive show of attention to detail is seen on the inside. The cockpit is very modern. I was going to say futuristic for a moment there, but we are well into the 21st century and I'm still bummed that we don't have flying cars by now. 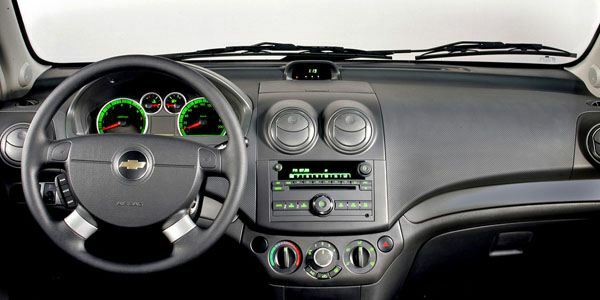 Also, digital instrumentation isn't exactly new, but it seems to be making a bit of a comeback, and frankly, it does suite these small cars aimed at young drivers. See what I mean? Drastic improvement, and In my opinion, this is class leading. What of the technical details? 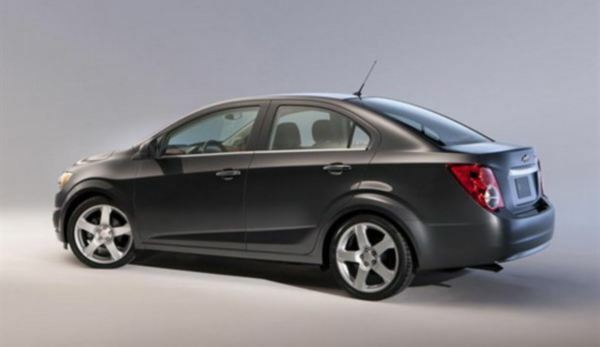 Well, for a start the 2012 Aveo will probably feature a 1.4-litre unit, with power output of around 100 hp. 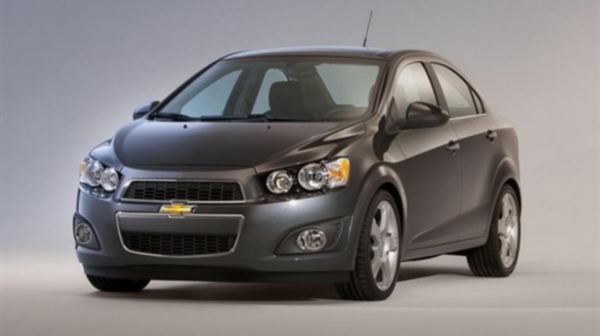 Chevrolet could take a risk and put the 1.3 diesel under the hood, but my guess is they will stick with the gas burner. The engine will power the front wheels through a six-speed automatic transmission. This should help the Aveo compete with Vios and City in terms of economy and performance. The Aveo will need to offer a competitive specification level, not only to compete with rivals in this segment, but also to add value above the new Eco-Car class. Don't expect the Aveo soon however. Chevrolet is likely working hard on rolling out updates in other segments, but it is possible the Aveo will arrive in Thailand before the end of the year. 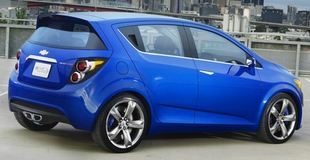 An Aveo hatchback, based on the RS Concept is likely this time around, to offer an option against the popular Yaris/Jazz hatchback models, as well as the Ford Fiesta and Mazda2.